I really don’t like Marzipan. Unfortunately, at this time of year, that’s a hazard. But I love Christmas cake. 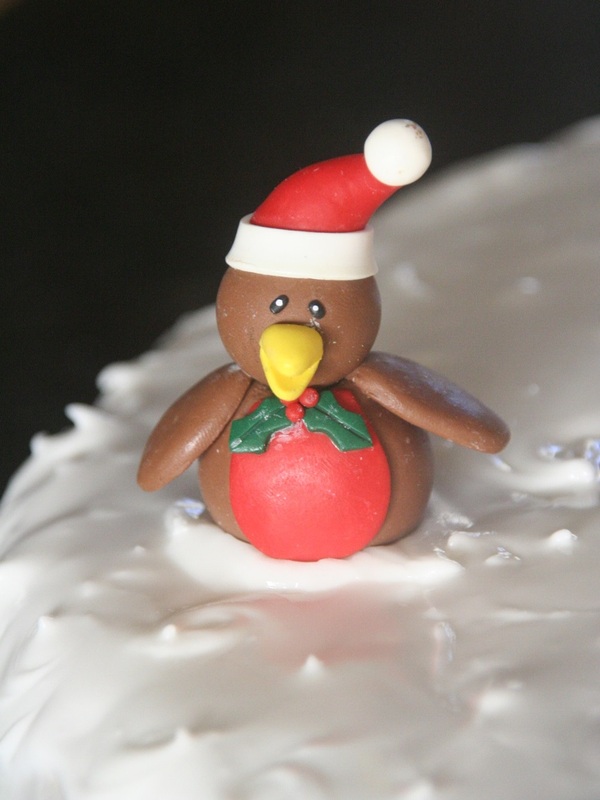 And you can’t have beautiful white Royal Icing on a Christmas cake without marzipan, otherwise the dark colouring of the cake would bleed through and it would look like three week old roadside snow. When someone gives me a piece of their much loved, well fed, Christmas cake I don’t want to look like the picky girl dissecting her cake just to get the best bits. No, it’s got to be all or nothing. 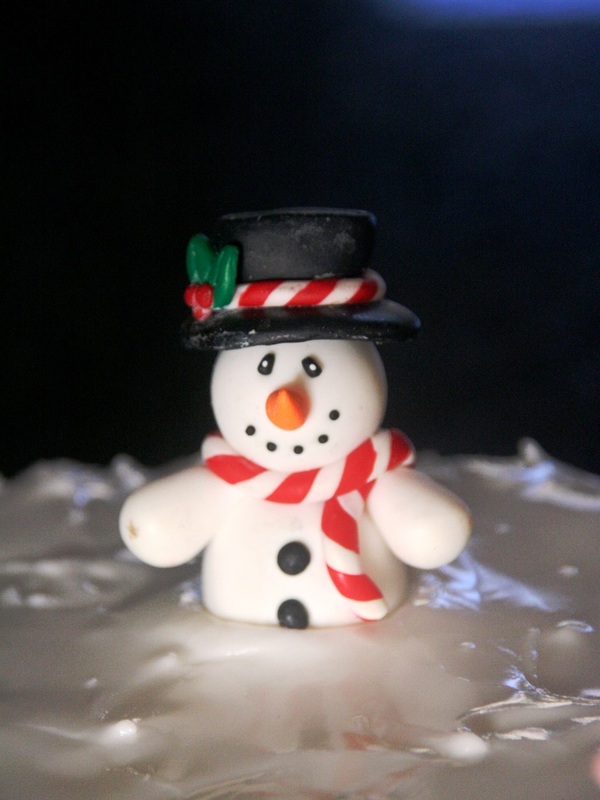 No gorgeous fruit cake and tooth aching icing without the sickly, cloying marzipan. This is a recipe that my Mum gave me and I use it to line a cake 23cm diameter and 5cm high. 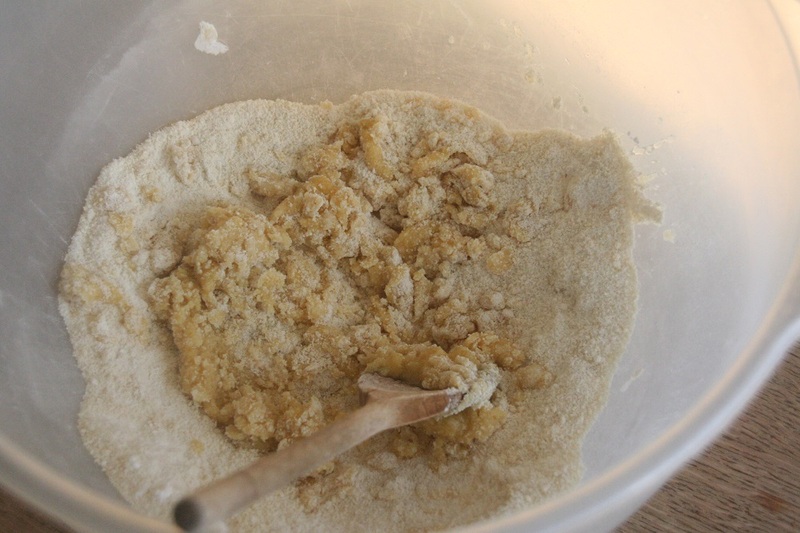 To prepare the paste: mix the sugars and almonds. Add the lemon juice and bind together with the egg. Turn out onto a sugared surface and knead until smooth. Wrap in foil and refrigerate until required. To prepare the apricot glaze: gently heat the jam and lemon juice. If there are bits in your jam, pass through a sieve. 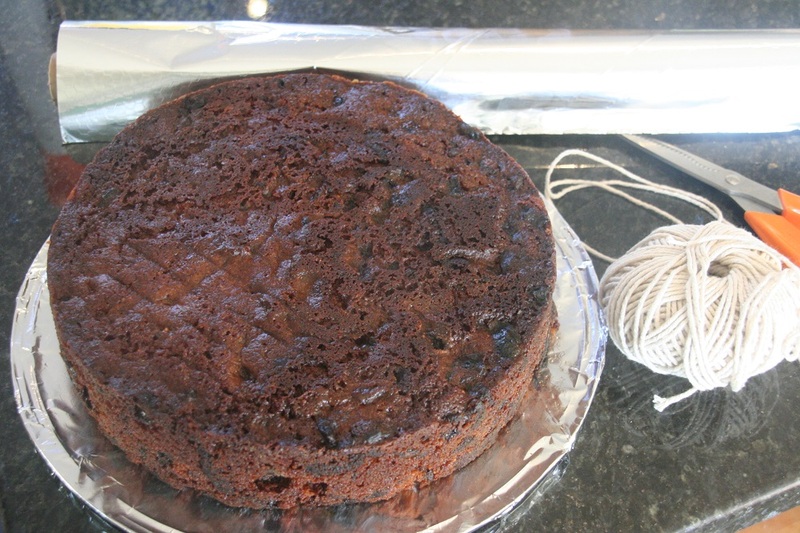 Measure around the outer edge of your cake with a piece of string. On your sugared surface roll out half the almond paste to a rectangle half the length of the string and twice the depth of the cake. Cut it in half. Brush the sides of your cake with the apricot glaze. Press the strips of the almond paste around the sides of the cake. 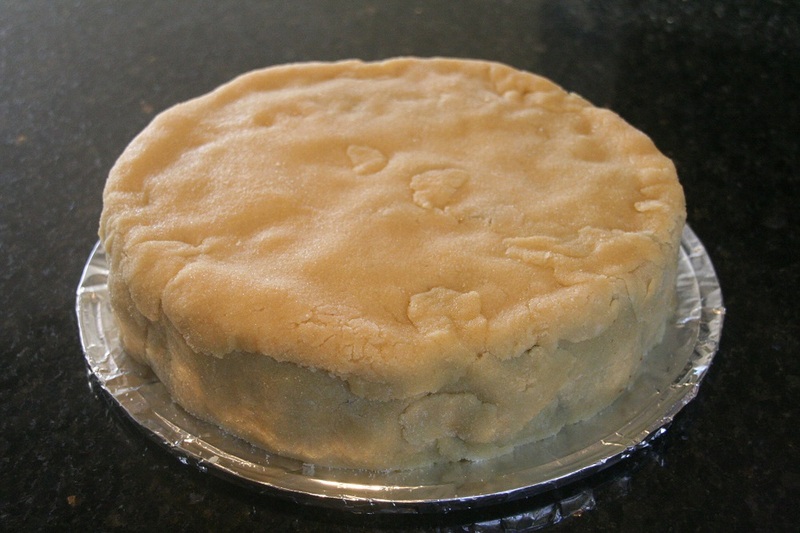 Roll the remaining paste to a circle the size of the top of the cake. Brush the cake with the remaining apricot glaze and lift the almond paste onto the cake and smooth out the joins and patch up the gaps with any leftover paste. Leave to harden for two to six days before icing. Note: Rolling out the marzipan can be a bit of a challenge. It often sticks to the surface however much sugar you use. But don’t panic, if you find your cake ends up looking like some kind of badly made patchwork quilt, IT REALLY DOESN’T MATTER. It may not look pretty, but it’s going to be hidden by the icing. 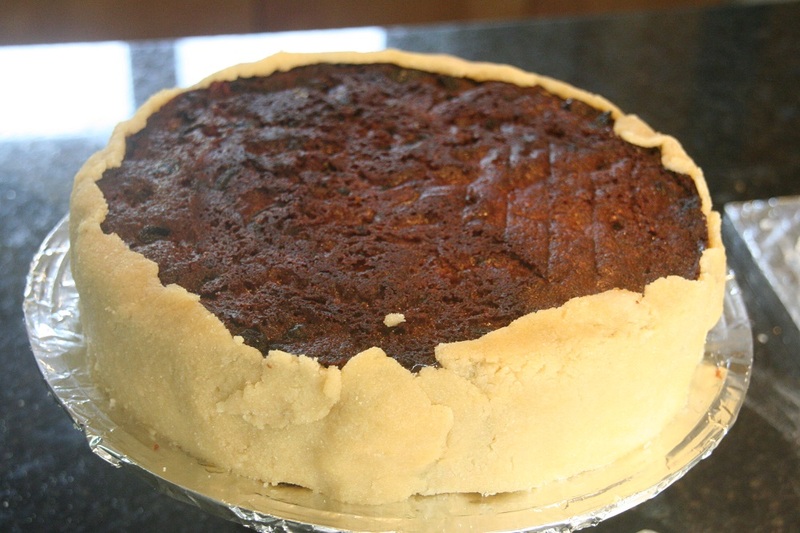 As long as all the dark colour of the cake is out of sight, nobody is going to see your collage of marzipan bits.